While you shop for a vehicle, you also need to shop for quality dealership experiences. That's exactly what we offer at our Lincoln dealership near Orlando, FL. Visitors to Parks Lincoln of Longwood can count on us to provide them with superior sales, service and financing on any given day. We believe that every Florida driver deserves to be treated with respect and with our full attention! Take one look at our showroom and you'll see we have an impressive selection of vehicles for you to browse. Whether you're in the market for a new or pre-owned Lincoln, there's a car or SUV waiting for you somewhere in our dealership that is exactly your speed. For shoppers interested in true interior comfort and cargo space, an SUV like the new Lincoln Navigator or MKT is the right choice. To emphasize fuel efficiency and classic style, opt for a sedan like the Lincoln MKZ or MKS instead. 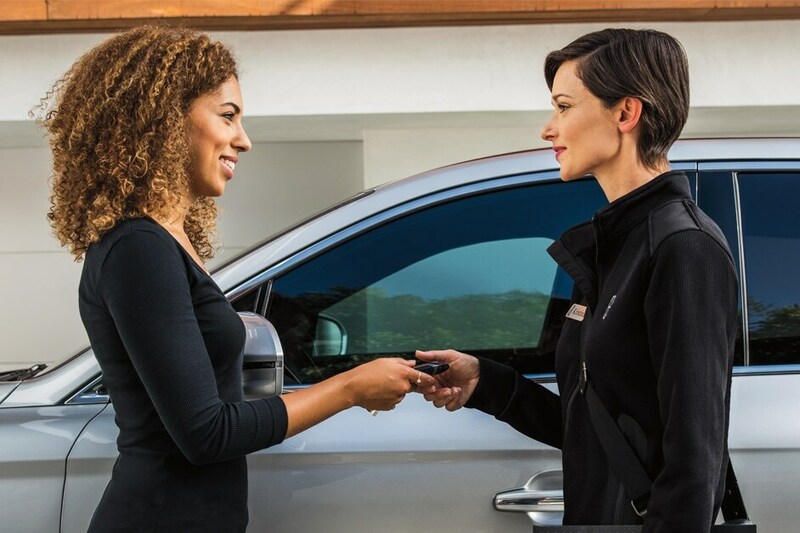 Whatever your tastes and lifestyle demand, we'll find it for you, and a few conversations with a member of our Lincoln finance team should be all it takes to settle on an affordable lease or loan. Those seeking dependable Lincoln service will be well-satisfied by the kind we provide. We have a full team of qualified experts at our Longwood Lincoln dealership, which means you can rest assured that your vehicle will receive the utmost care once it's in our hands. Our technicians handle the simplest tire rotations, the most complex end-to-end repairs and everything in between. Also, the OEM Lincoln parts we use to repair vehicles are designed to last, making them the perfect way to protect your investment. It's our goal to restore your vehicle to top form and have you back in the road in no time at all. If you're Thinkin' Lincoln, our dealership is the one to turn to. Visit us today at 3505 North US Highway 17-92 in Longwood, FL!